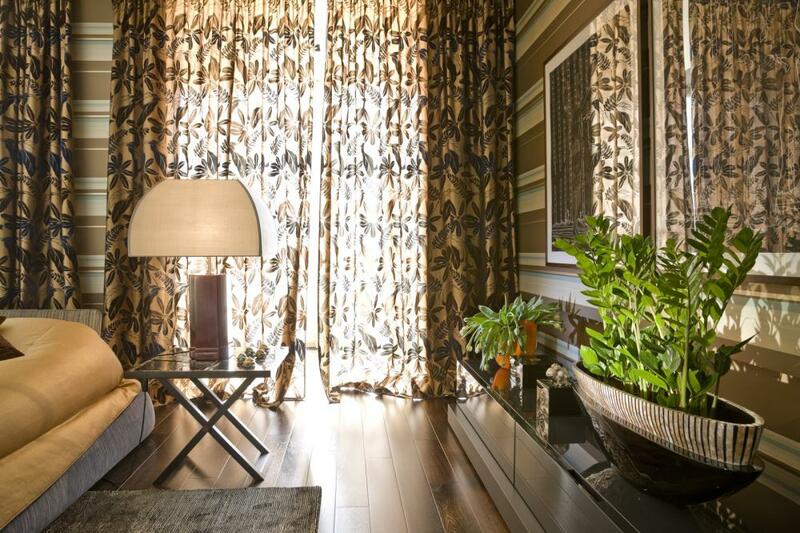 Design World-Class Windows with Quality Custom Draperies from Creative Window Coverings in Southern California! The room you are designing and picturing will never be complete and won’t give off the look you want if you don’t think about curtains and draperies in the room as well. The interior designing of your room is incomplete without draperies, but with so many standard options in the market, how do you make yours stand apart? Here, at Creative Window Coverings, we provide homeowners in Southern California with the freedom to design custom draperies, featuring the best materials. One of the main reasons why you should get custom draperies is that you have complete freedom to design them anyway you want. This way, you won’t have to compromise on the designing of the room, and can let your imagination run wild. Our design consultants will provide you with plenty of different options for custom draperies, and you can choose your own colors as well. One of the most important aspects of designing a custom drapery is ensuring that you pick the right accessories to go with the drapery. Here, at Creative Window Coverings, we provide you with an extensive range of options, so that you can choose the accessories of the drapes. We don’t want you to compromise on any aspect of your custom draperies because we know the immense power of draperies, and how they can transform entire rooms. We provide you with complete accessories to go with your draperies, so that you can not only get superior window coverings, but leave an impression on everyone who visits your home. If you don’t have a design in mind, don’t worry. At Creative Window Coverings, Inc., we have covered all options and will provide you with all the help you need. Our design consultants will put in all the effort in coming up with a custom drapery design that will transform your room.